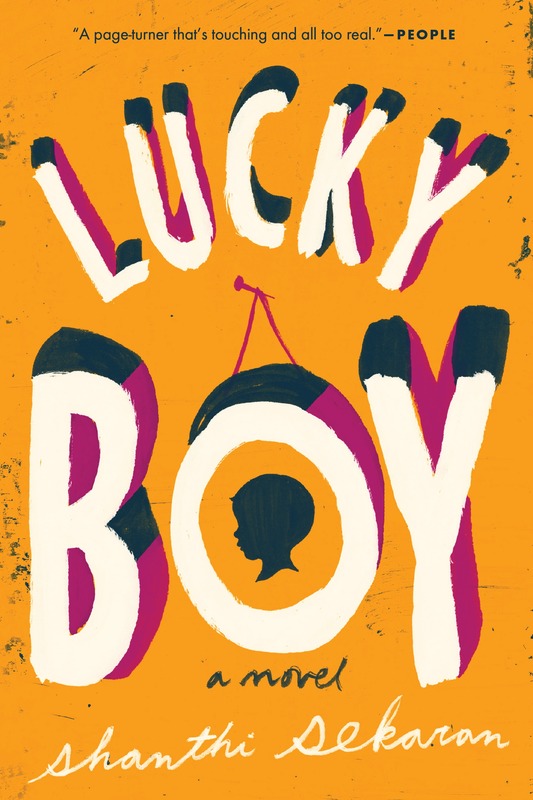 Shanthi Sekaran pops-up in the Portland Art Museum galleries with her novel Lucky Boy. Sekaran is paired with Mother and Child by Albert Pinkham Ryder; found in the American Art, floor 2, gallery 206. Please reference the Portland Art Museum Map to find this location. In this astonishing novel, Shanthi Sekaran gives voice to the devotion and anguish of motherhood through two women bound together by their love for one boy. Soli, a young undocumented Mexican woman in Berkeley, CA, finds that motherhood offers her an identity in a world where she’s otherwise invisible. When she is placed in immigrant detention, her son comes under the care of Kavya, an Indian-American wife overwhelmed by her own impossible desire to have a child. As Soli fights for her son, Kavya builds her love on a fault line, her heart wrapped around someone else’s child. Exploring the ways in which dreams and determination can reshape a family, Sekaran transforms real life into a thing of beauty. From rural Oaxaca to Berkeley’s Gourmet Ghetto to the dreamscapes of Silicon Valley, Lucky Boy offers a moving and revelatory look at the evolving landscape of the American dream and the ever-changing borders of love.